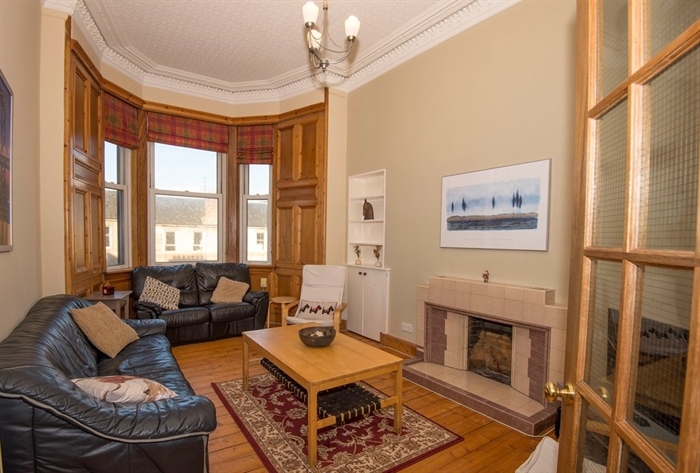 This is a lovely, spacious, four bedroom apartment over two floors and is perfectly situated in the Centre of Edinburgh, just 5 mintues walk from the St Jame's Centre on the East end of Princes Street, just across from Waverley Train Staion.. 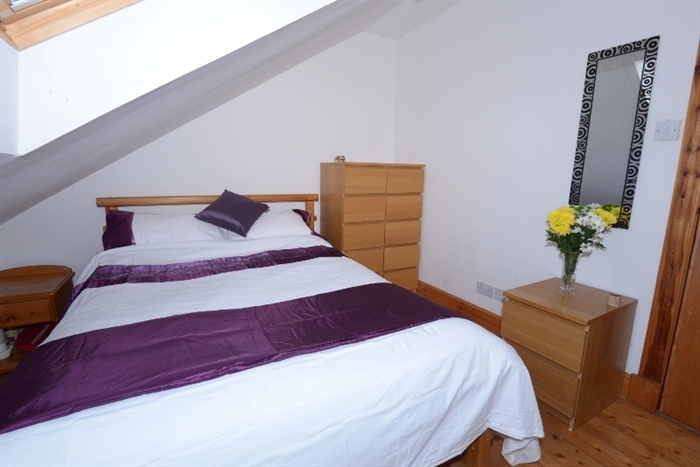 It is perfect for a gathering of family and friends as it is spacious and is walking distance from the main sights of the City. 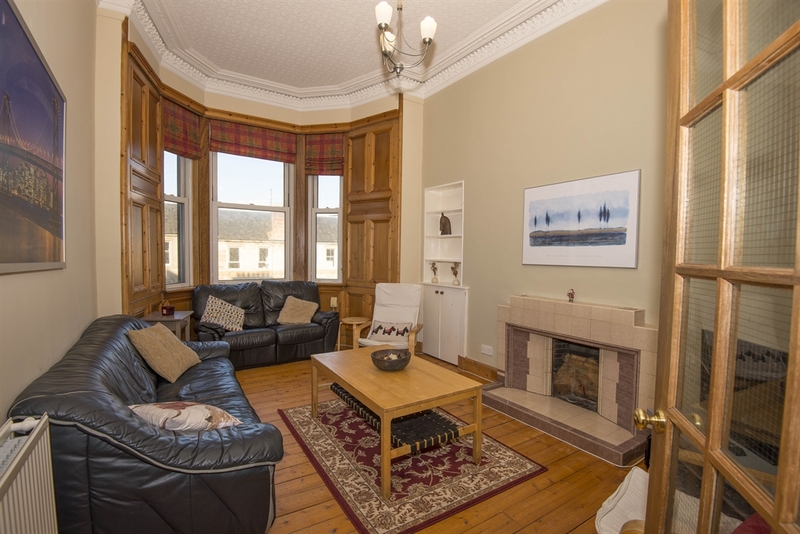 The apartment is over two floors and benefits from a large, well-equipped dining kitchen, a generously proportioned lounge with bay window and four bedrooms which can sleep up to 9. 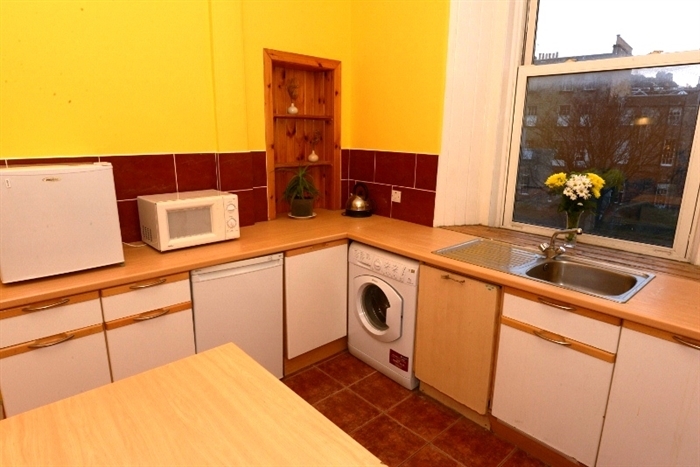 There are two full bathrooms; a shower room/w.c. 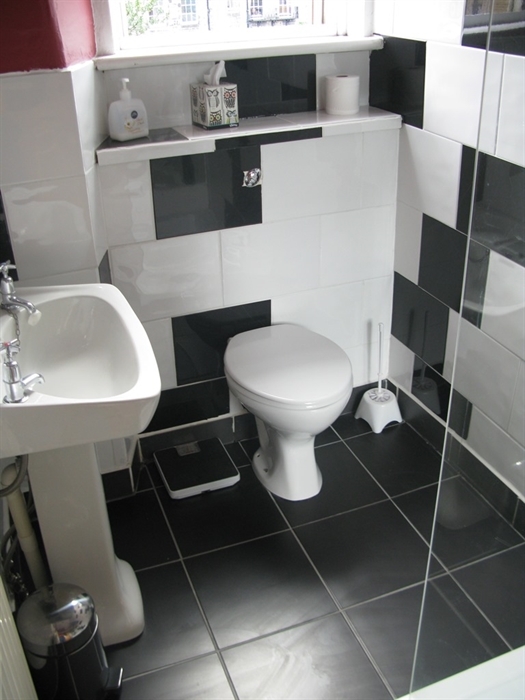 on lower level and a full bath with shower and wc on upper level. 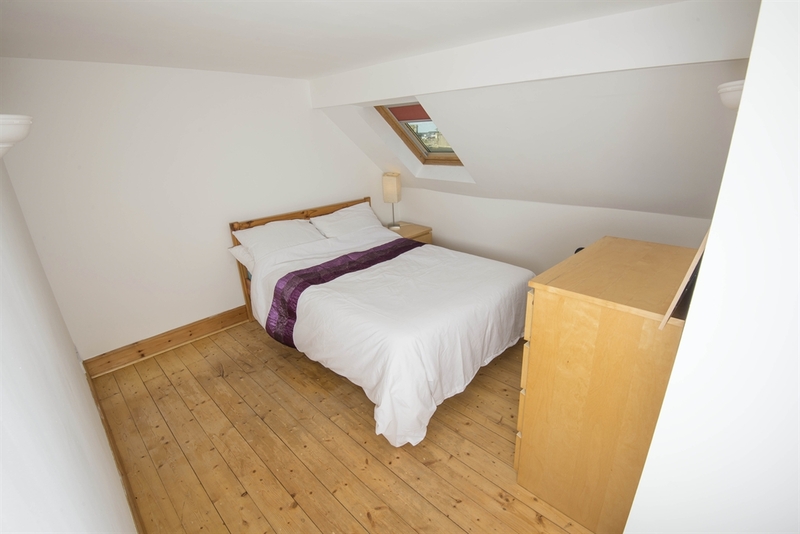 We provide the option of converting some of the double bedrooms into twin on advance notice, and are able to set up a family room. 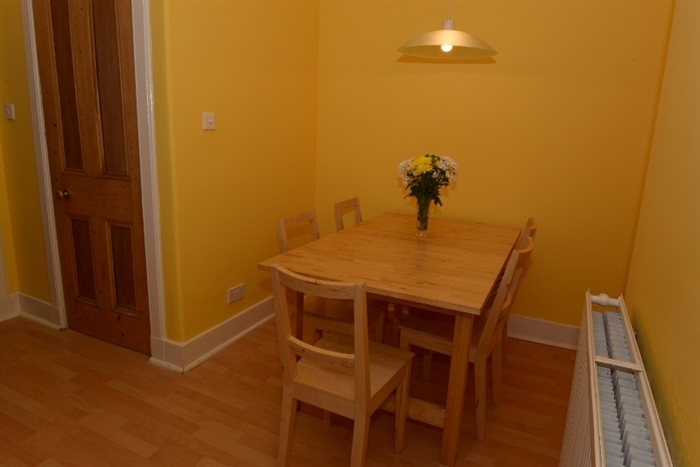 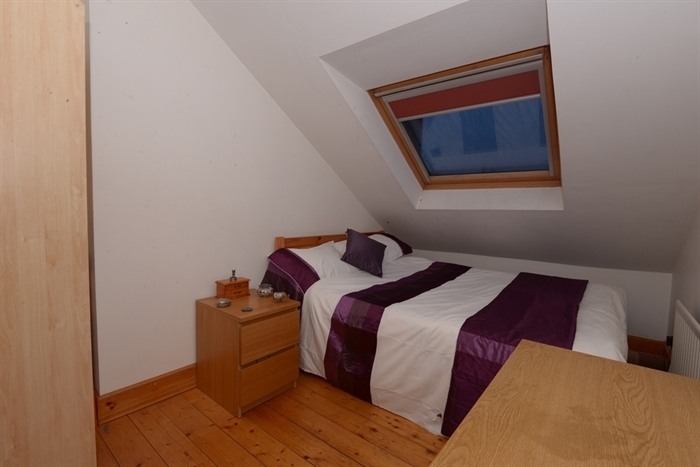 The location would serve as a perfect base for touring as it is only a short walk from the Old Town's Royal Mile Parking is well served in the immediate area as at time of writing is free on weekends.